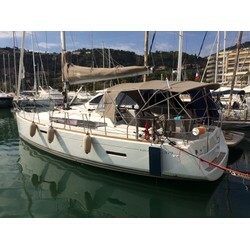 3 CABINS 542 MILAGE EVER DONE LETTING BOW THRUSTER AUTOPILOT GPS VHF BATTENED with GENOA LEAD 100% ORIGINAL + jib with UPRIGHTS or with WINDER FRENCH LEASING IN PROGRESS DUE in FEBRUARY 2022 INSTALLMENTS FIXED RATE €1,182 BOAT SPLENDID CONDITIONS FURTHER PHOTOGRAPHS AVAILABLE TO WATCH!!! 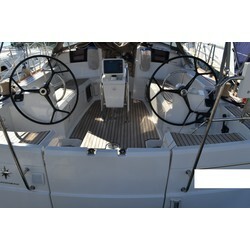 3 Cabins 542 milage ever done letting bow thruster autopilot gps vhf battened with code 0 French leasing going great condition must see!! !